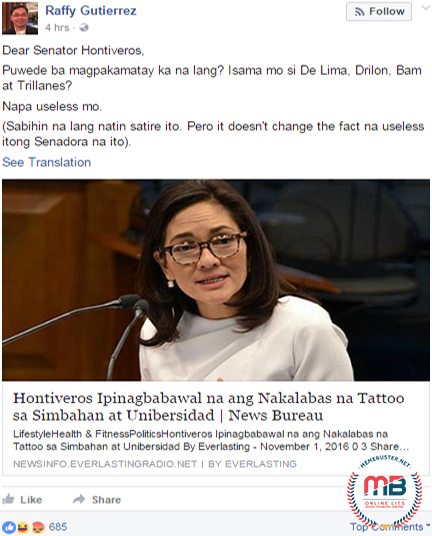 Busted: Did Hontiveros pass bill prohibiting exposure of tattoos? 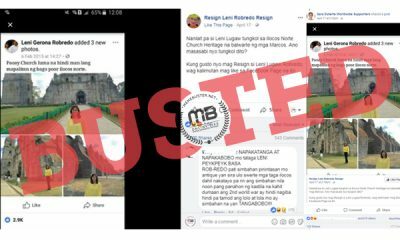 This is a HOAX! 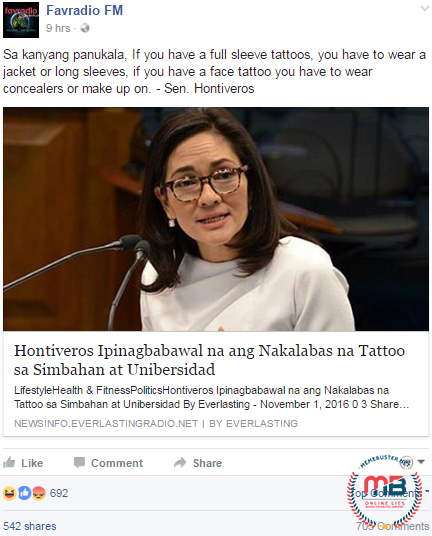 Senator Risa Hontiveros is once again slammed by netizens after an article surfaced on social media, claiming that she passed a bill requiring people to cover up their tattoos. 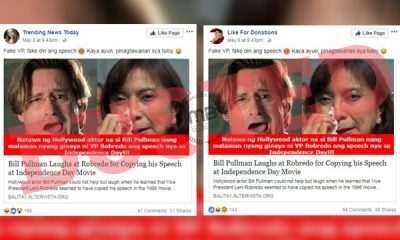 She has been called names for supposedly filing such bill. 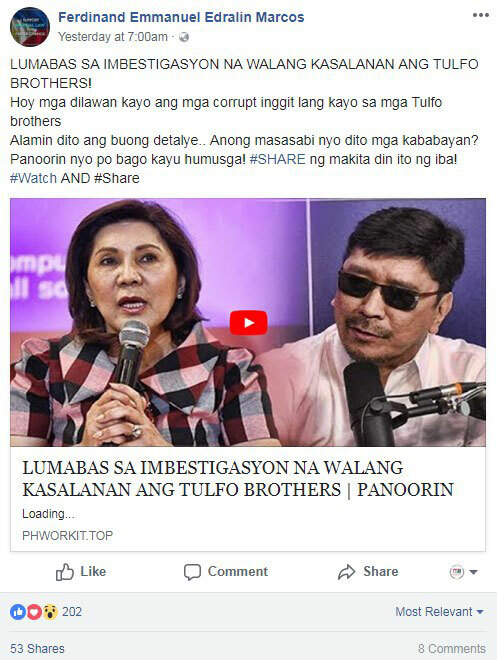 Facebook page Favradio FM shared an article published by a blog called Everlastingradio (News 8 Bureau) and it has received over 500 shares, as of posting. 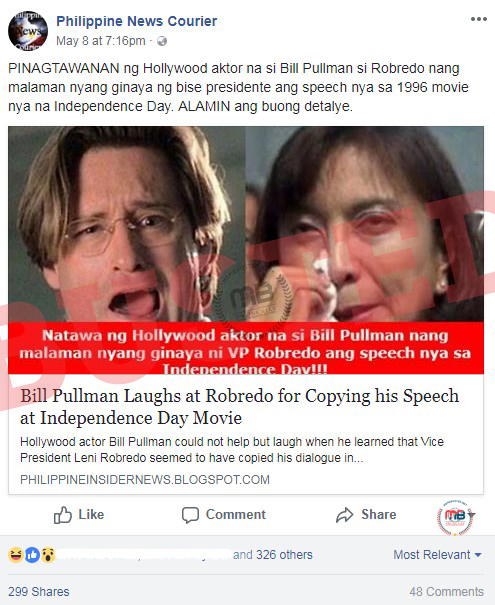 It was also shared by a certain Raffy Gutierrez, who even asked Hontiveros to “commit suicide” and called her “useless.” He edited his caption though, which made it seem like he truly bought the article at first, only to add in the remark that the article could be satire. 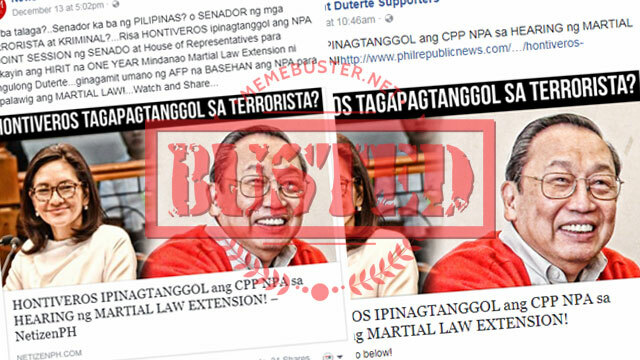 This is Gutierrez’ first edit of his post. 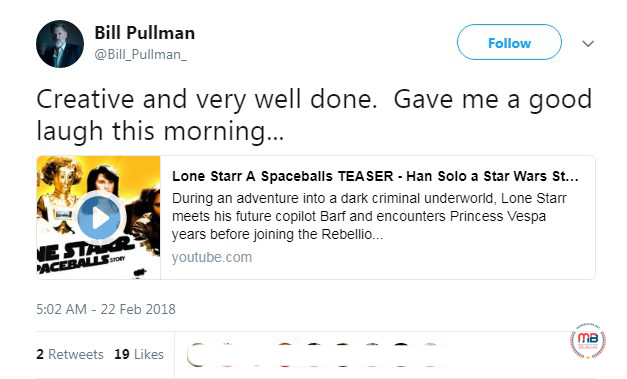 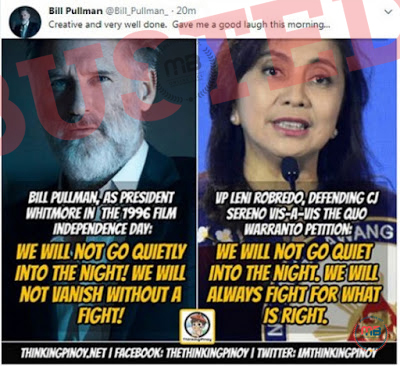 And this is his second edit. 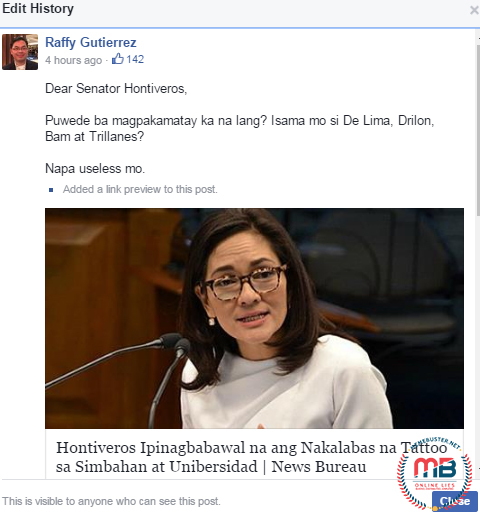 Gutierrez’ tirade against Hontiveros has been shared over 600 times, as of posting. 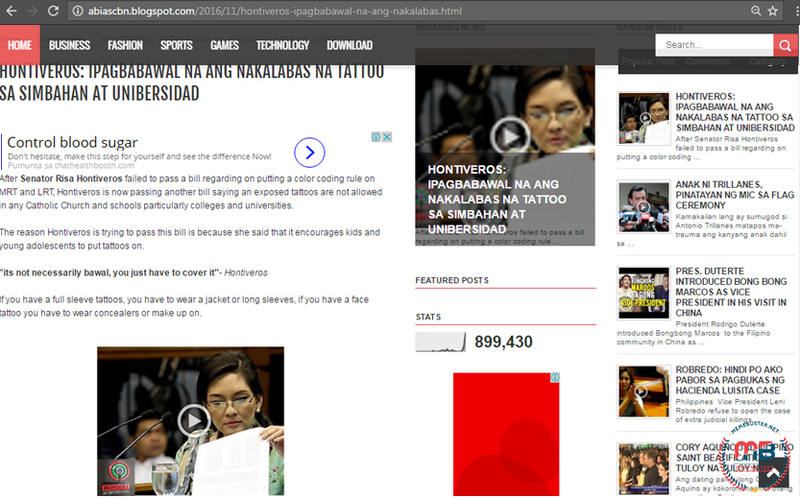 According to the article, Hontiveros is passing another bill regarding the prohibition of the exposure of tattoos, especially in churches and schools. 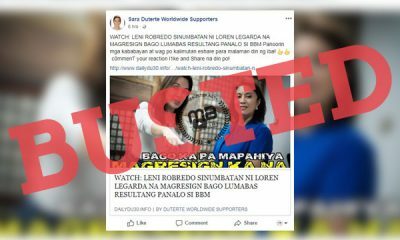 It even noted how this came after the senator failed to pass her bill on color coding MRT and LRT passengers, which is an obvious fake after we busted it. 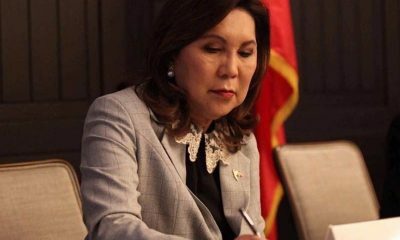 The senator supposedly reasoned out that her bill aims to prevent innocent kids and students from being encouraged to get tattooed, too. 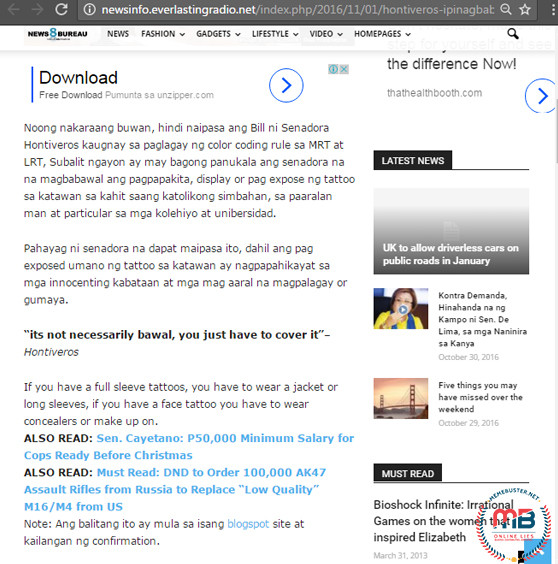 “If you have a full sleeve tattoos, you have to wear a jacket or long sleeves, if you have a face tattoo you have to wear concealers or make up on,” the article added. 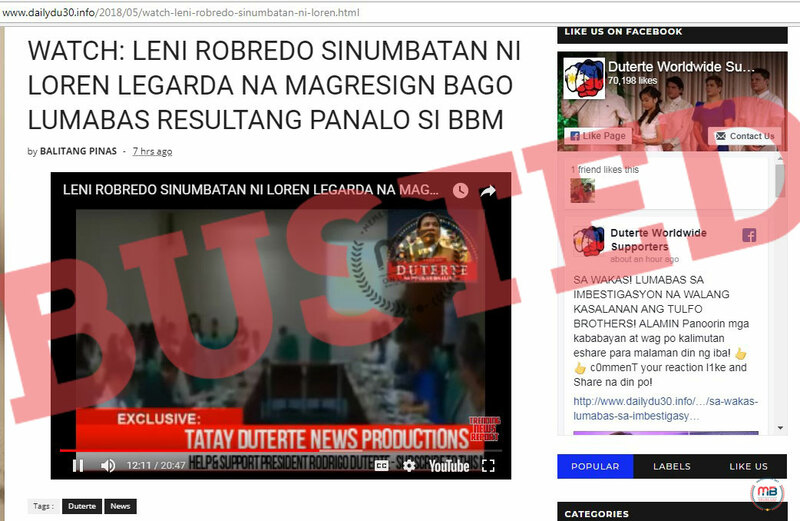 This note alone proved that the news is unconfirmed, but it did not stop FB page Favradio and Gutierrez from sharing it. 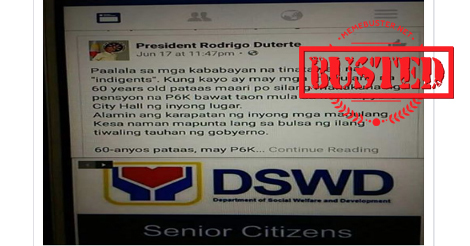 The note was linked to a blog abiascbn.blogspot.com and was shared by its FB page, too. 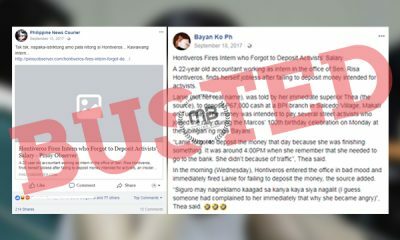 The note was linked to a blog abiascbn.blogspot.com. 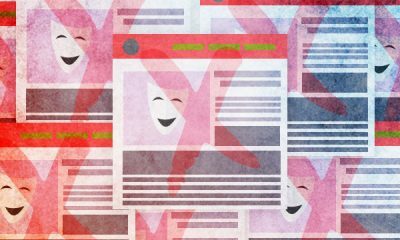 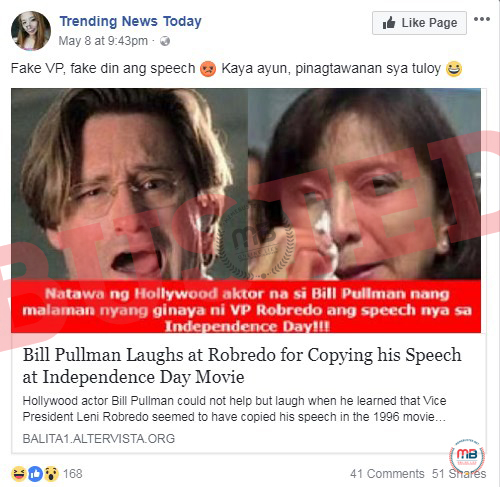 When we checked the rest of abiascbn’s content, we found more fake articles. 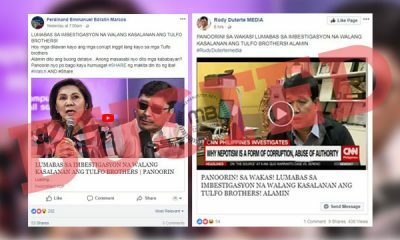 We already busted that article mocking Senator Antonio Trillanes IV’s son, who we found to have died already. And that article about the late president Corazon Aquino’s beatification is another obvious hoax. 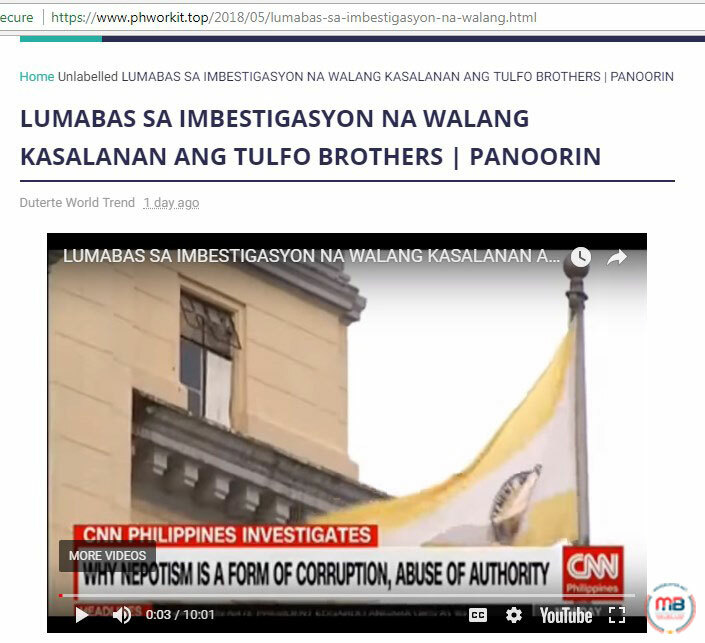 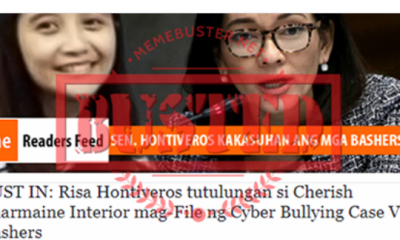 The fact that this blog loves to post fake news is proof alone that you cannot trust its wild claim about Hontiveros passing a bill for tattoos to be covered up. 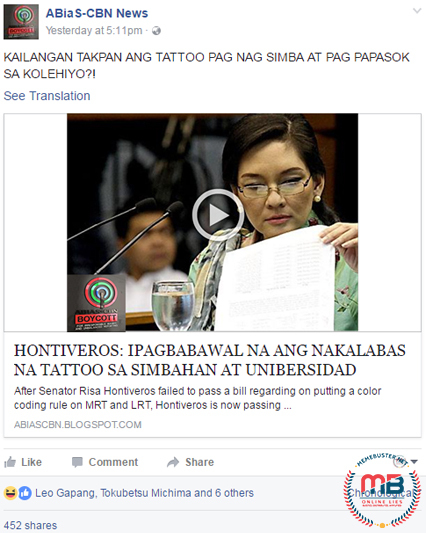 Just like how Hontiveros did not pass the bills for color coding MRT and LRT commuters and for raising the salaries of protesters, she did not pass a bill requiring tattooed people to cover up. 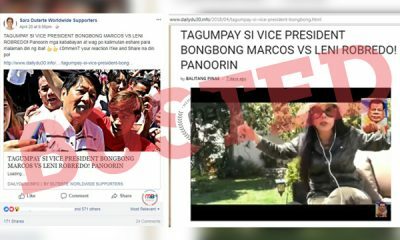 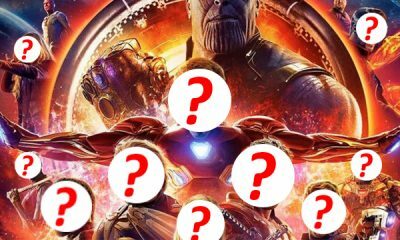 The article is another hoax! 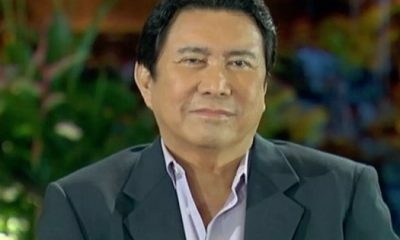 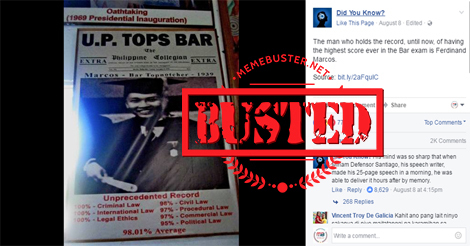 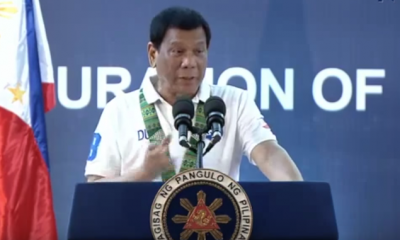 Busted: Story about John Gokongwei buying Duterte a bulletproof car is a hoax! 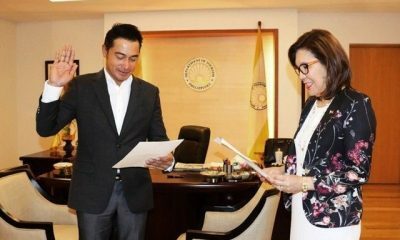 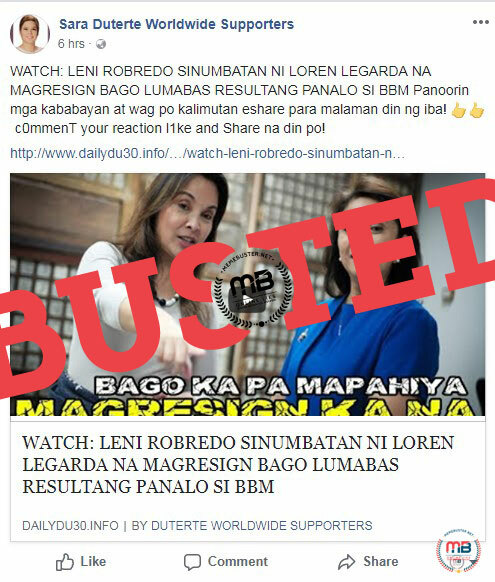 Busted: Articles about de Lima pushing for social media ban in PH are fake!